Joseph Benjamin, Nollywood heart-throb has received the Best Actor award for the movie – Married but Living Single – at the Best of Nollywood ceremony in Lagos. It’s his second award in just two weeks after the African Film Festival big win where he was crowned the African Actor of the Year. Benjamin who is the regular co-host at the MTN Project Fame West Africa competition was elated about the award and promised to always give his best by being a good ambassador of Africa on the screen. 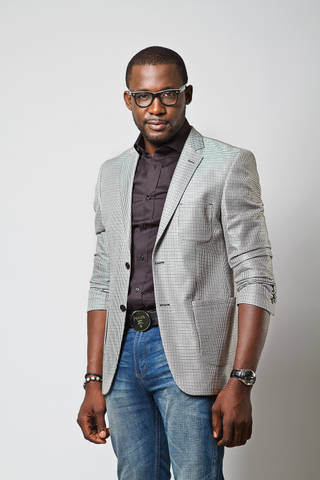 He was the lead actor in the movie, Married But Living Single, which he acted along with Funke Akindele.